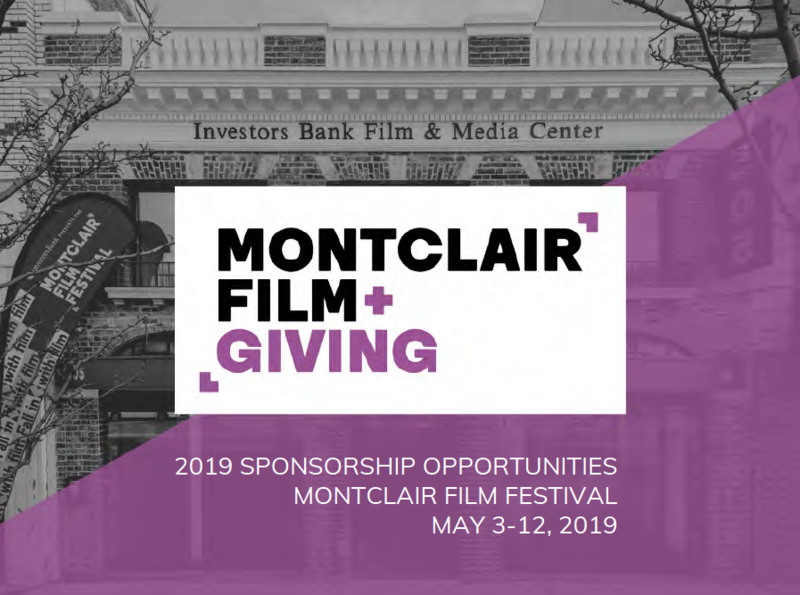 Montclair Film provides customized sponsorship opportunities for businesses, corporations, and community partners to engage with diverse, creative, and affluent audience. Montclair Film enjoys in-kind media sponsorships and trades, legal advice, discounts from hotels and caterers, items to furnish our lounges and party spaces, cases of beer, wine and soft drinks, and other support valued at more than $200,000 (approximately 10% of our total revenue is In-Kind Support). 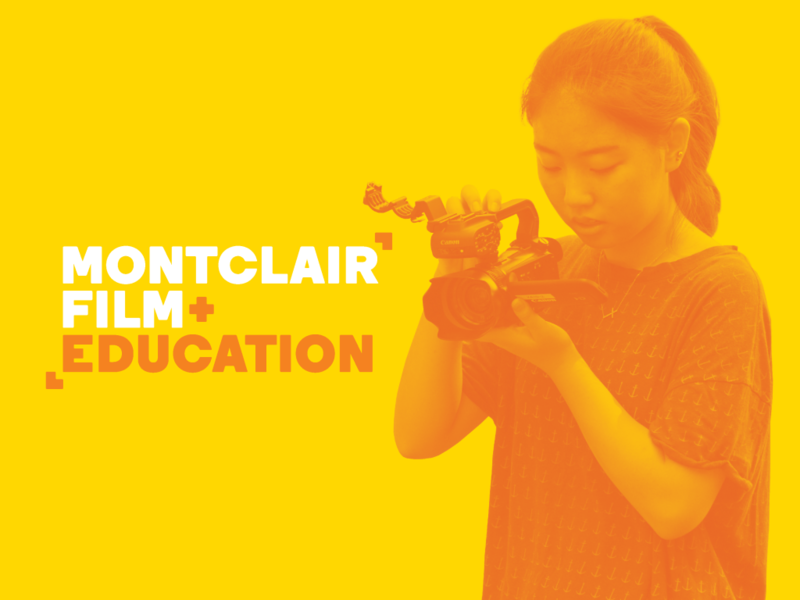 Thank you for your interest in Montclair Film, New Jersey’s largest and fastest growing festival dedicated to film + media arts! To learn more, contact Aran Roche, Director of Development at Aran@MontclairFilm.org or (973) 783-6433, ex. 5.